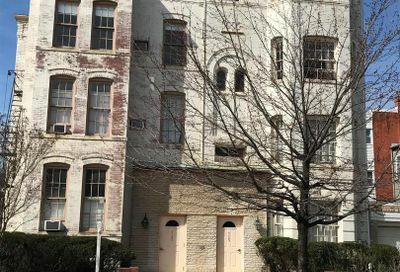 Capitol Hill rowhouses have been one of the hottest properties in DC in the past year nevertheless in the past 2 years. 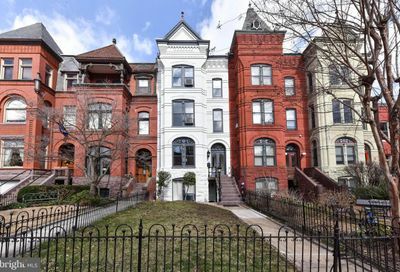 Sellers are getting top dollar for their modest yet humble homes but buyers remain bidding through multiple contracts and escalation clauses in order to achieve their goal of owning in Capitol Hill. 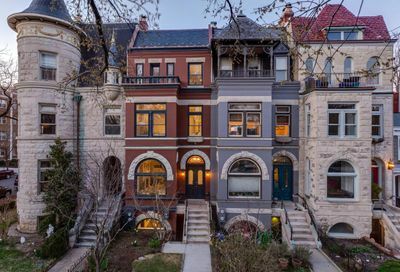 The inventory is still historically low is this area, but with the help of a good buyers agent, you should be able to secure a home in Capitol Hill as soon as it hits the market. The numbers are staggering in the 20003 zip code with an average days on market under 20 days. 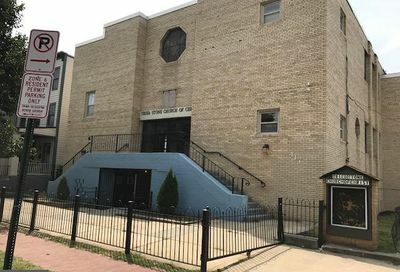 With the added low interest rates, it only makes sense to jump in and enjoy the wave of prosperity in the community. 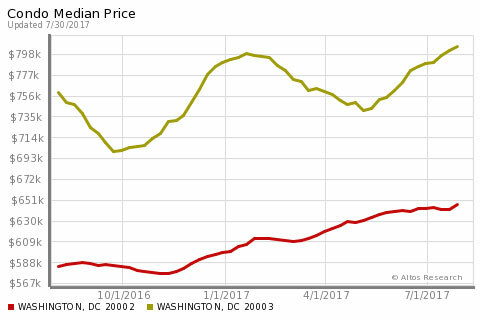 This chart is the condo/rowhouse median prices. 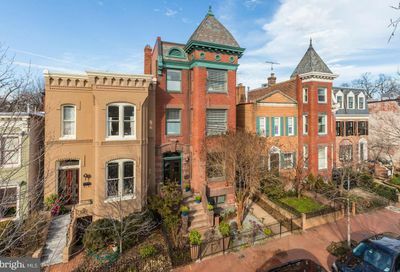 Capitol Hill is a bit nebulous and comprises listings from 2 zip codes so I’ve got them both for you. Obviously 20003 is holding up better. 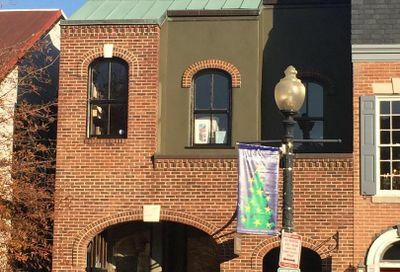 Capitol Hill rowhouses are the first picture one conceives when thinking about Washington DC real estate and rowhouses for sale. They are beautiful and so many have been renovated the past 5 years up to their former glory. That is one of the big postives of the real estate boom of past years.